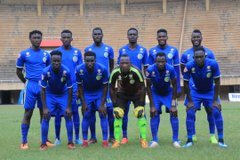 LUGOGO – Police FC will be hoping to maintain their surge up the StarTimes Uganda Premier League (SUPL) table when they host Mbarara City at the StarTimes Stadium on Friday afternoon. The Cops who endured a miserable start to the league that saw them lose all of their first three games, have been in good form of late and they go into Friday’s encounter on a five game none losing streak. That decent run of form can easily be attributed to the fact that they are now scoring goals unlike in the first three games in which they managed only three goals. Currently, they average just under two goals per game. Against Mbarara, they come up against one of the leagues’ most inform teams at the moment. The Ankole Lions have won their last three league games on the trot and have a chance of going temporary top of the pile with a victory on Saturday. At the start of the day, Mbarara sit only two points behind joint leaders KCCA FC and Vipers so victory over Police means they will go one point ahead of them (KCCA and Vipers). The hosts are set to miss the services of winger Ben Ocen who reportedly sneaked out of the country for a stint in India as well as defender Tayimour Kimera. For the visitors, they have no major absentees and will rely on the services of Paul Mucurezi who scored the winner against Bul last time out, to try and see them over the line. This will be the third meeting between the two sides ever since Mbarara returned to the top flight last year. In the other two match-ups, Mbarara have collected four points off the Cops including a goalless draw in the reverse fixture last season. Police heads into Friday’s encounter minus defeat in their last five games (W3 D2). The last time they lost a league game was in the 3-1 loss at home to express mid last month. At home however, they have been less impressive of late, winning only one of their last five games (D2 L2). 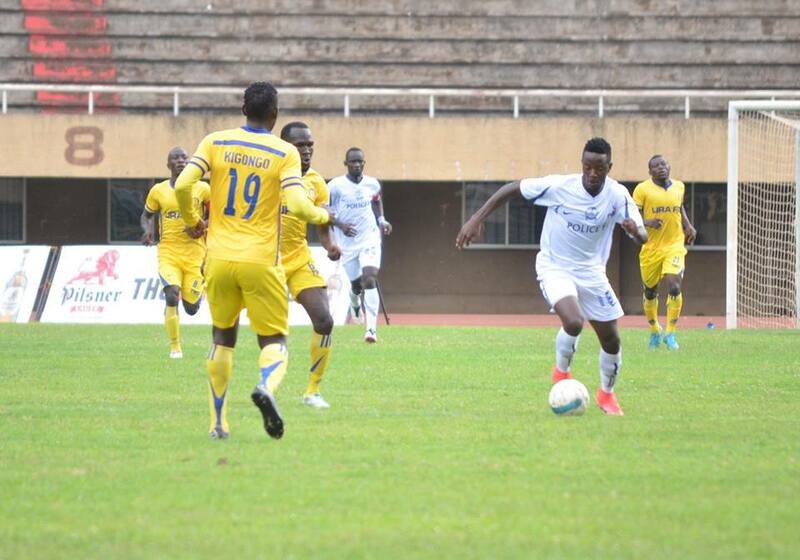 The only victory in that period was the 2-1 come-back win over Tooro United in their last fixture. For Mbarara, they go into the game having lost only two League games this season (W5 D1). However, away from home, the Ankole Lions have been in wanting form so far, winning only one of their four fixtures this season (D1 L2). The victory was in the 2-0 defeat of Paidah Black Angels in their last game on the road.